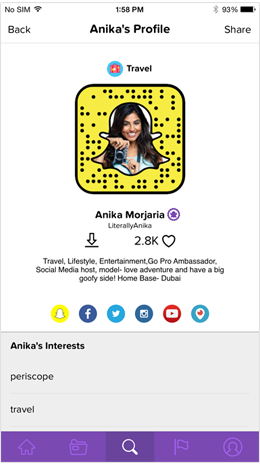 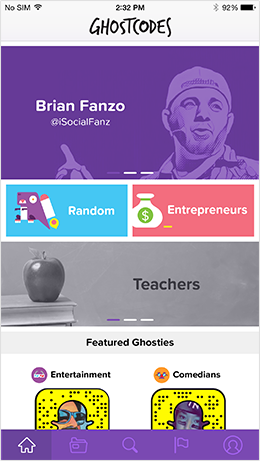 GhostCodes is a platform that helps answer the question “who should I be following on Snapchat”? 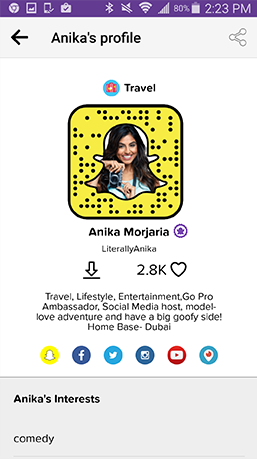 We realize that it’s nearly impossible to find people outside of your circle of friends ON snapchat, so we went ahead and built the discovery feature we would’ve loved to see. 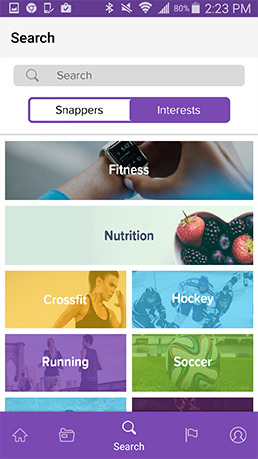 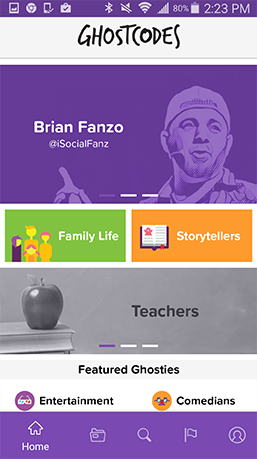 Find like-minded Snapchatters through dozens of categories and thousands of interests. 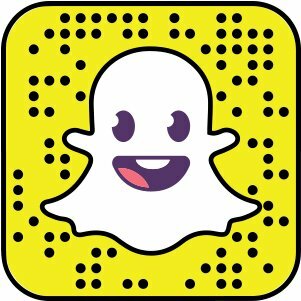 Make more friends, grow your following, and have more fun on Snapchat with GhostCodes. 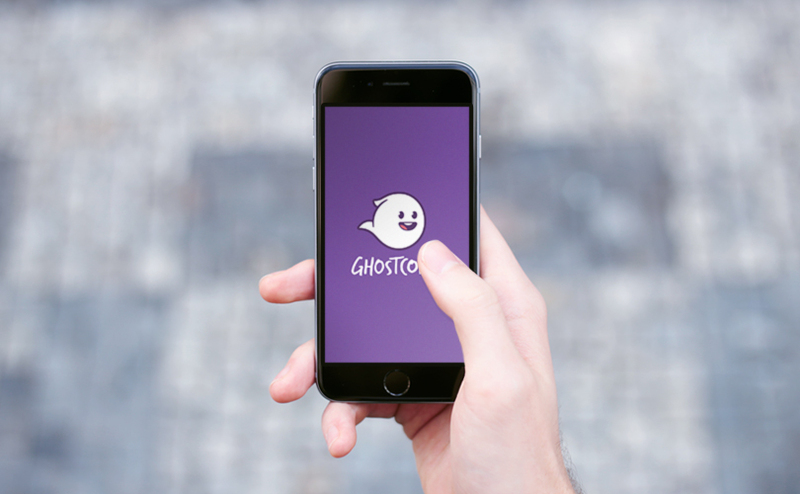 We love seeing our brand assets used in articles featuring GhostCodes. 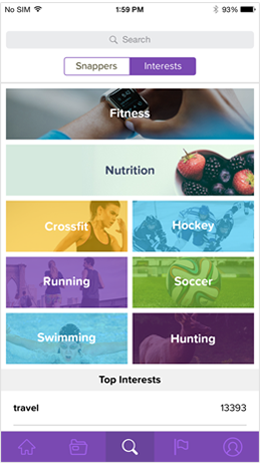 Please remember to apply our brand guidelines. 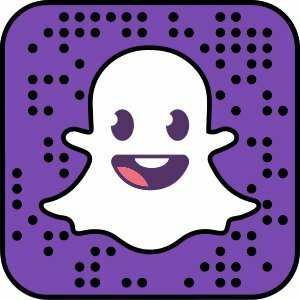 Stay Spooky Y’all!